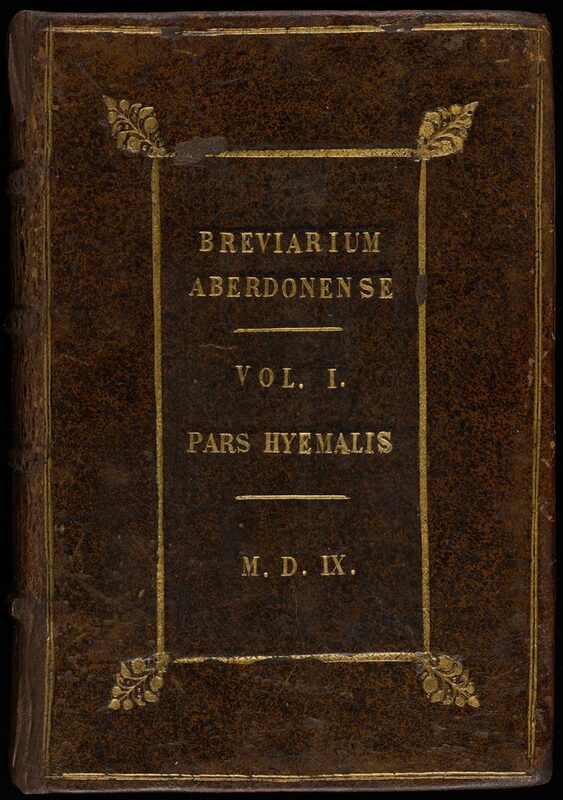 The Aberdeen Breviary is a highly significant book for a number of reasons. 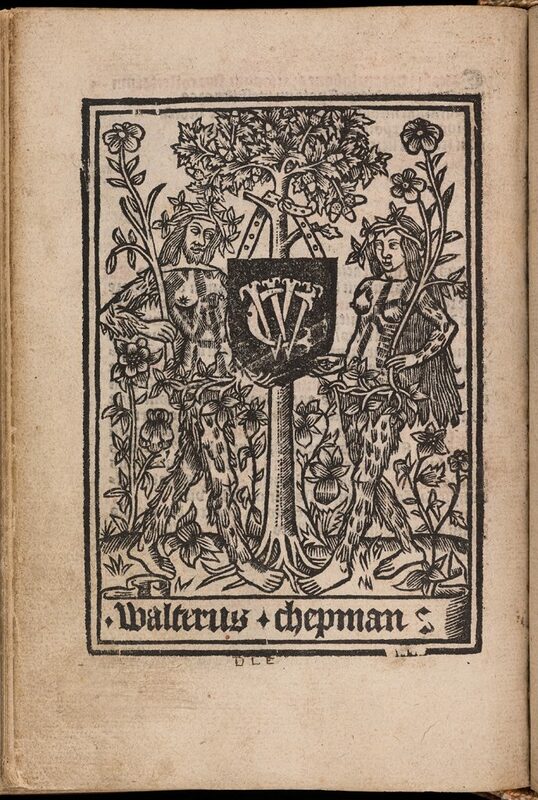 Initiated by King James IV and compiled by Bishop William Elphinstone, it is Scotland’s first printed book, published in Edinburgh in 1510. It also represents the most in depth collection of information on the lives and stories of Scottish Saints. Our copy is one of five known remaining original copies making it a key addition to our Iconics Collection. 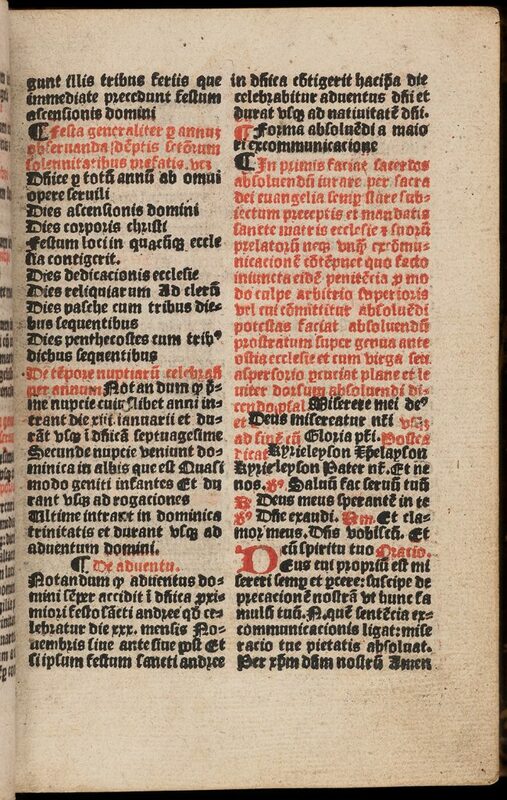 The breviary is no doubt of great interest to historians, folklorists, genealogists, archaeologists and many other scholars so we are delighted that it is now digitised and available to view in its entirety on our online image archive – here. Amazingly the breviary still has not yet been translated from Latin to English….now there is a project to be encouraged!